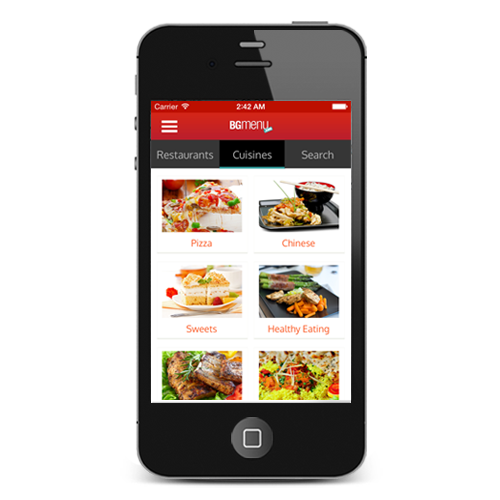 HelloHungry is one of the largest online food delivery brands in Eastern Europe operating in Romania and Bulgaria. 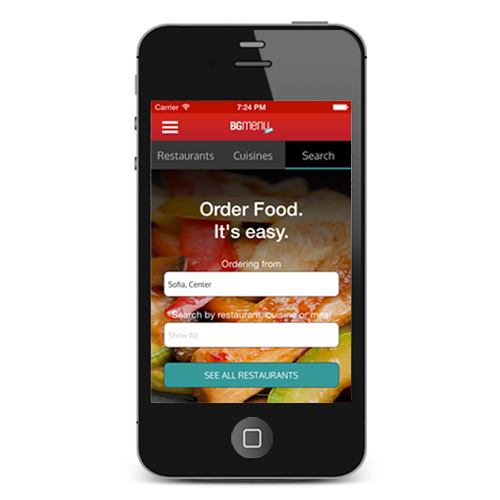 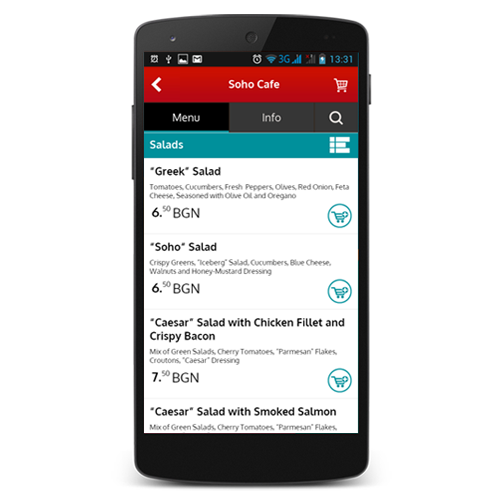 BGMenu applications are their mobile front-end and allow users to search for more than 500 restaurants in 12 cities, review their menus and order meals directly from their devices. 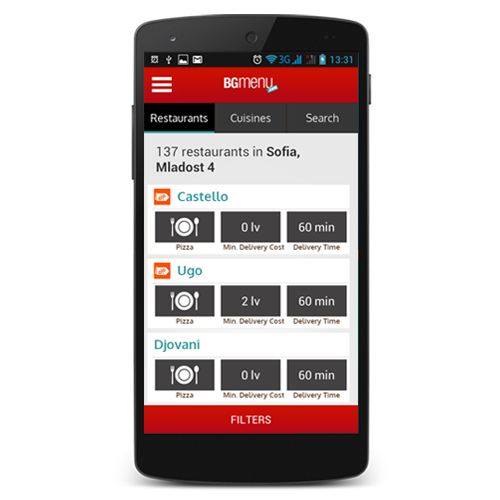 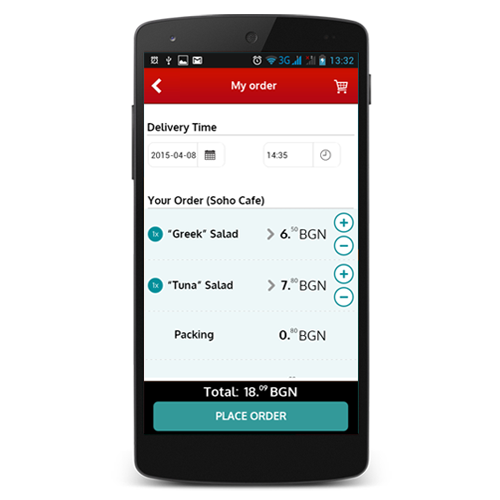 Bulbera was commissioned to work on the mobile applications for BG Menu and we took part in the development of the Android and iOS versions.